Today ended the seventh edition of “O.M. 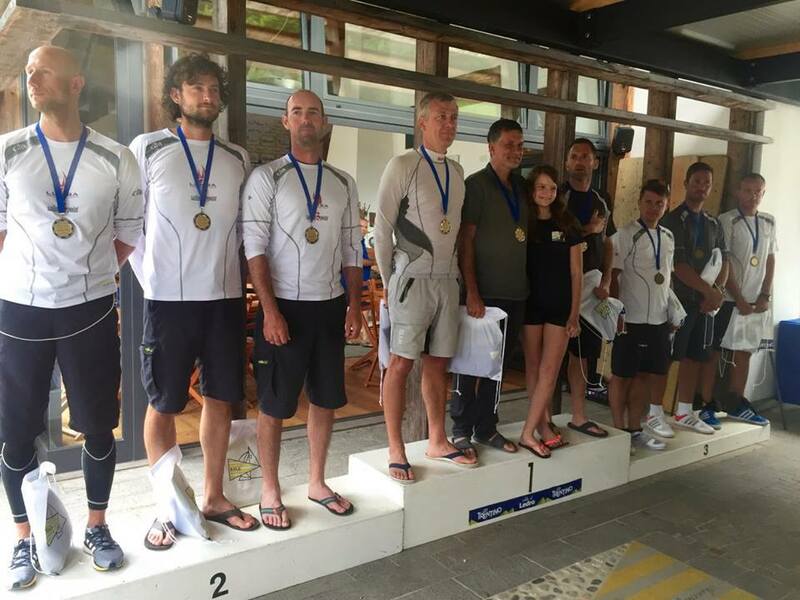 INTERNATIONAL LEDRO – MATCH RACE gr.2 “. 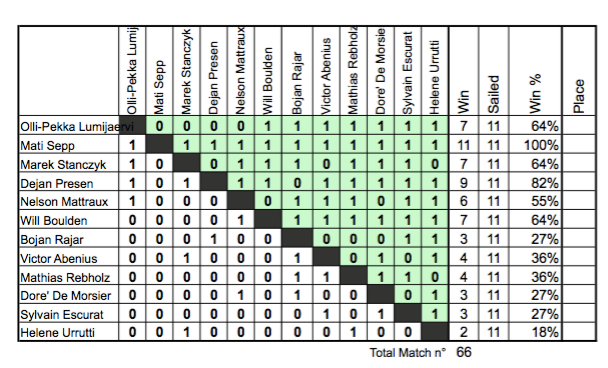 After finishing the round robin with 11 wins and 0 defeats, Mati Sepp from Estonia found as direct opponent for the final the last year’s winner, Dejan Presen from Slovenia. For the third position the fight was between Polish Marek Stanczyk and the Finn Olli-Pekka Lumijärvi. As last year, the Polish team won the bronze medal, Presen took the silver, and Sepp concluded the final unbeaten. After the prize giving ceremony the Club welcomed the boys under-19 starting match racing clinic organized by the Italian Sailing Federation, and it will finish on Wednesday evening when the Club will welcome the older guys to participate all’Eurosaf European Youth Championship which will end on Sunday . 10 European nations will be represented.